The Nike Dri-FIT Academy Men's Soccer Top is made with lightweight, sweat-wicking fabric and mesh paneling to help keep you cool, dry and comfortable on the field. 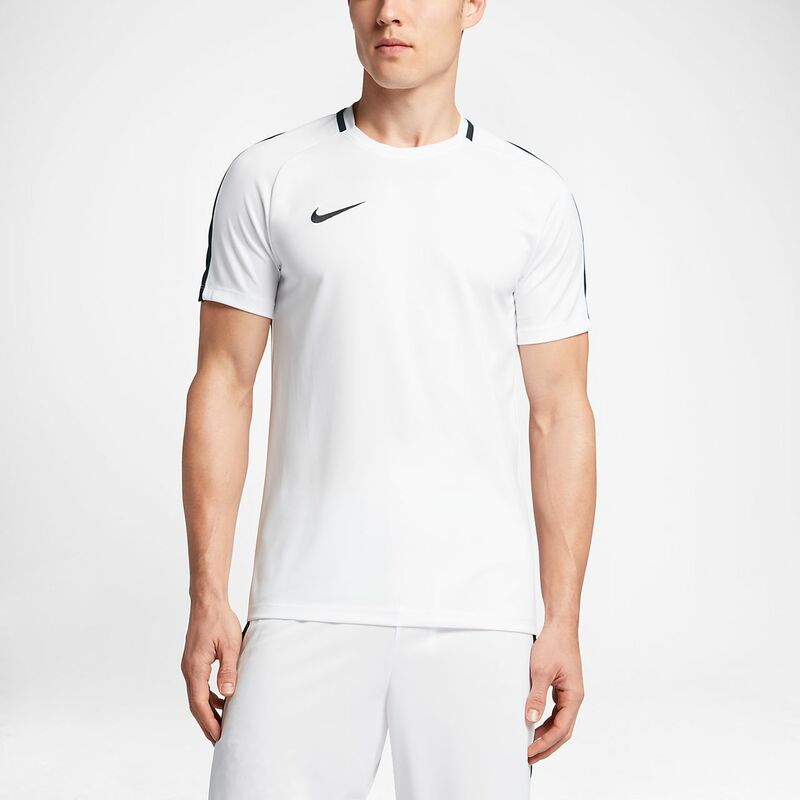 The Nike Dri-FIT Academy Men&apos;s Soccer Top is made with lightweight, sweat-wicking fabric and mesh paneling to help keep you cool, dry and comfortable on the field. The fit was good and the shirt was light and airy.